Nintendo traditionally hasn’t been one for corporate shakeups – company patriarch Hiroshi Yamauchi was in charge for 53 years and his successor Satoru Iwata was president and CEO for 13 years until his untimely passing in 2015, so it’s somewhat surprising to report that Iwata’s replacement, Tatsumi Kimishima, is stepping down after less than three years. 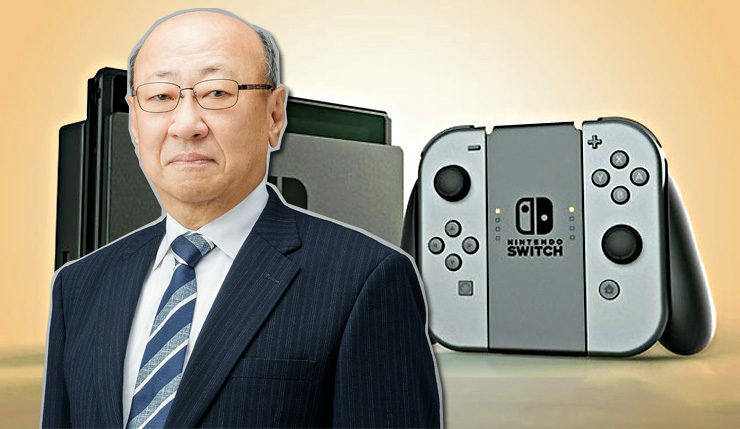 Granted, Kimishima has always insisted he wanted to hand the reins off to younger blood, but given the runaway success of the Switch you’d think he might want to stick around a bit and bask in his success. To that end, Furukawa says he hopes to bring the Switch to an ever-wider audience with more products like the quirky Nintendo Labo. He also vowed double down on mobile development. Mr. Kimishima will stick around as an advisor as his successor Furukawa finds his feet as president. It will be interesting to see what Mr. Furukawa does as president of Nintendo. Given his age, he may hold the position for some time, although, who knows? Maybe the era of the long-term Nintendo president is over. Personally, I would have liked to see another president with a creative background like Iwata, but I’m certainly willing to give Furukawa the benefit of the doubt. The announcement of Nintendo’s new president was part of the company’s earnings report for the fiscal year ended March 2018. You can get all the latest sales figures, right here.